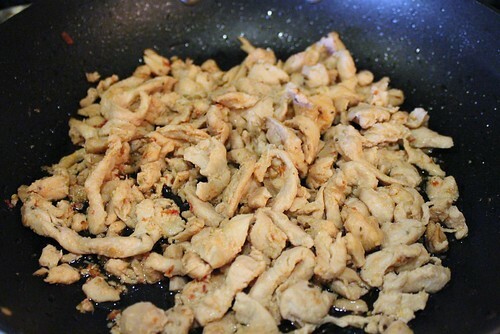 First, combine all the ingredients for the chicken except the oil and marinate it. Leave the chicken to set from anywhere over an hour to overnight. 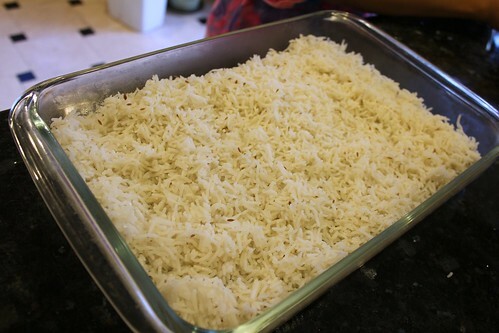 After the mixture sets, fry with 1 tbsp of oil until cooked and set aside for use in rice. Boil 8 cups water in a big pot and add cumin seed and whole black pepper. For better results add one tablespoon of vinegar or lemon juice. Add rice and cook until well done. Drain and set aside in serving tray. Cook the pasta as directed on package. 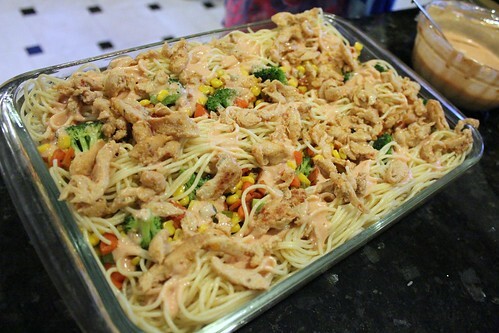 Drain water and toss pasta with oil so it does not dry out or stick together. 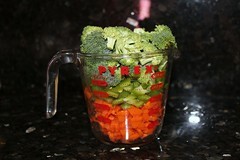 Stir vegetables in oil separately, until each vegetable is softened. 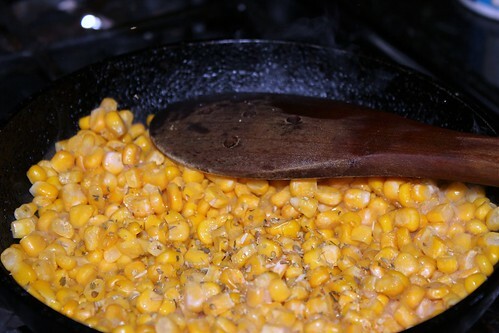 Sprinkle with salts, black pepper oregano and basil leaves as desired. 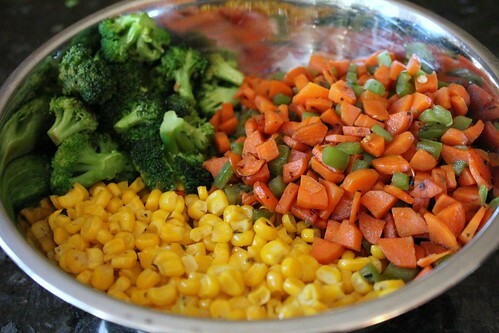 Toss vegetables together and set aside for later use. 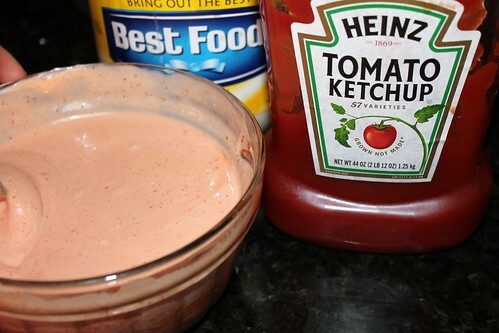 To make the sauce, beat the ketchup and mayonnaise in a bowl until free of any lumps. Add sugar and vinegar and mix well. Add red pepper accordingly. Add water if the mixture is too thick. 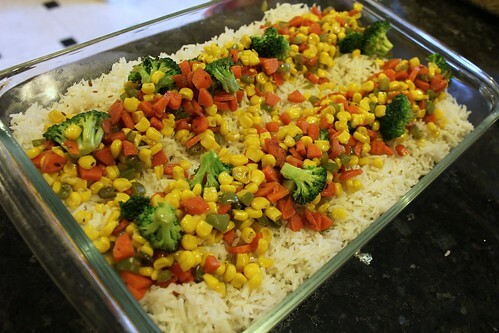 Grab the serving tray of rice you had previously set aside and spread a layer of vegetables on it. Decorate however you want to. 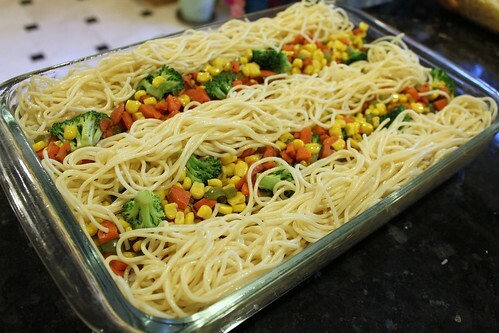 Do the same with the pasta. 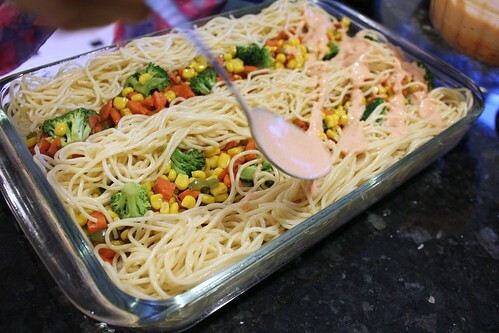 Then spread a layer sauce on top. Spread a last layer of sauce and you're ready to serve. 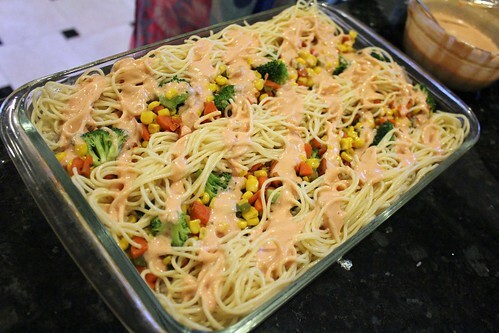 Truthfully, the layers are interchangeable; just make sure that the first layer is rice and the last is sauce. Try this recipe and make sure to tell me all your success stories! Wow, yummy!! 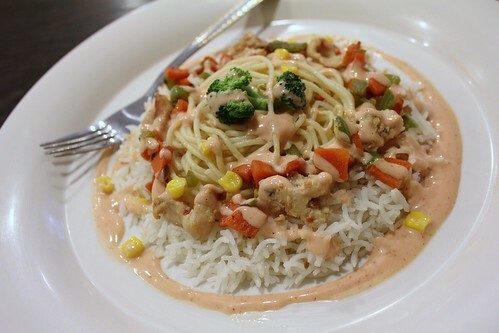 Suits a perfect dinner, thanks for sharing! I have never eaten Singaporie Rice before but this looks very delicious. 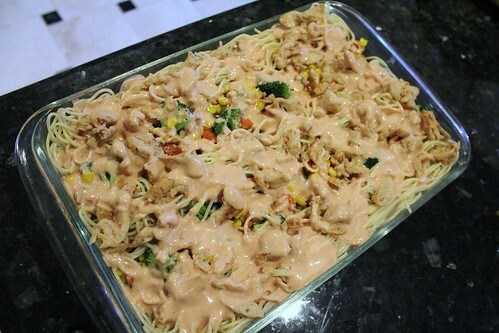 If you haveRecipes In Urdu, it would be great.